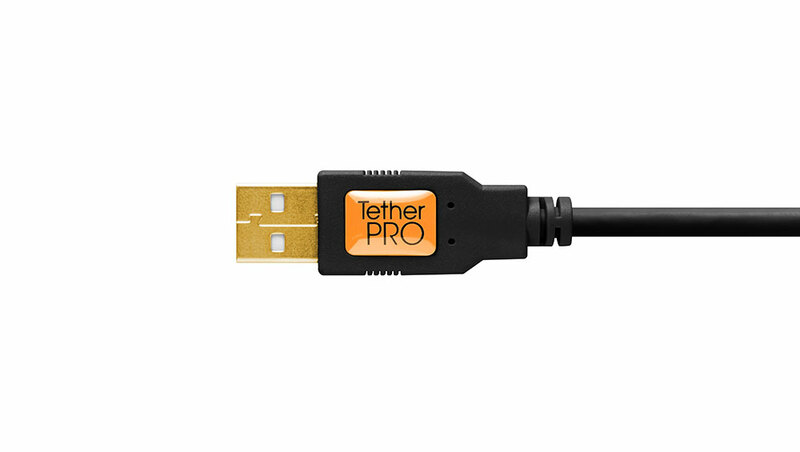 The TetherPro USB 2.0 Mini-B to 5-Pin cable has a reinforced Ferrite core to filter out signal noise and reduce transmission errors and full-lined shielding to protect against external signal interference. 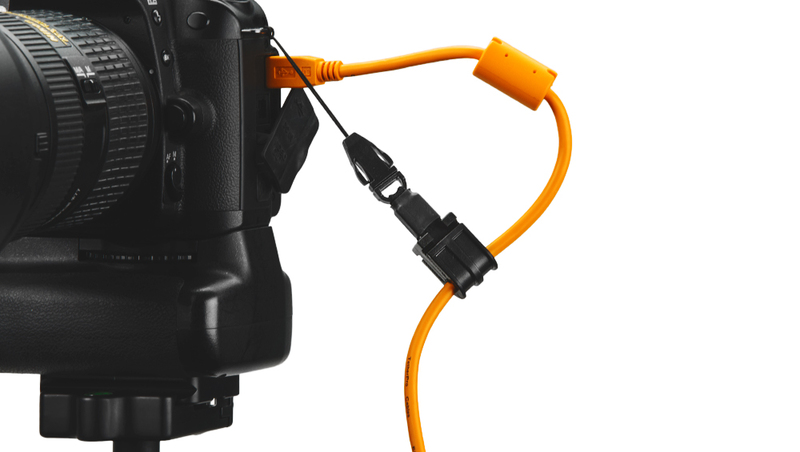 Be sure to consult your equipment manufacturer’s specifications to ensure correct cable type and connections or review our partial list of compatible devices in our Camera Compatibility Guide. 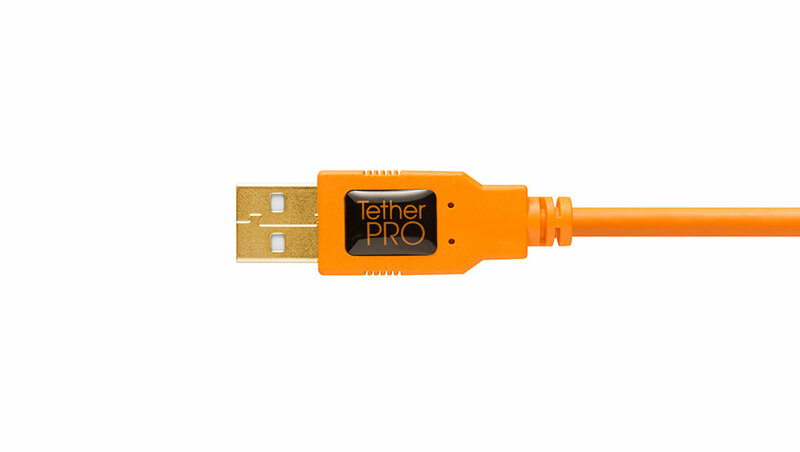 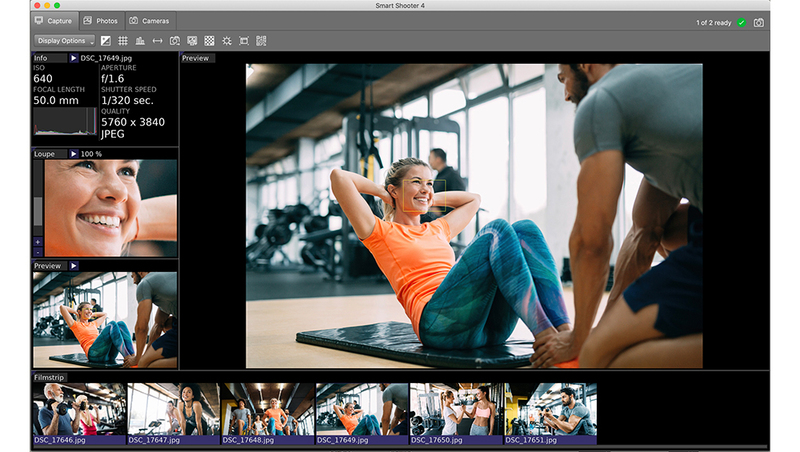 Tether a camera to your computer.